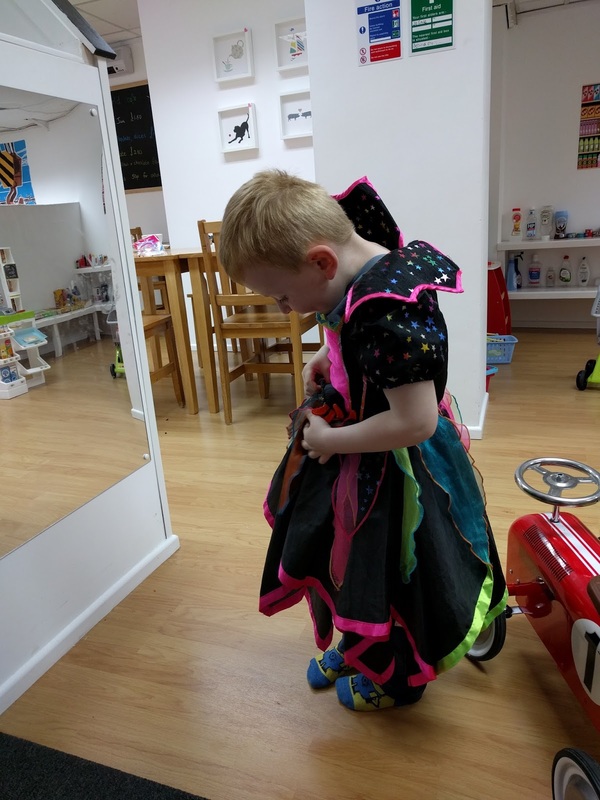 Elliot is one of those children who absolutely loves to dress up in fancy dress. 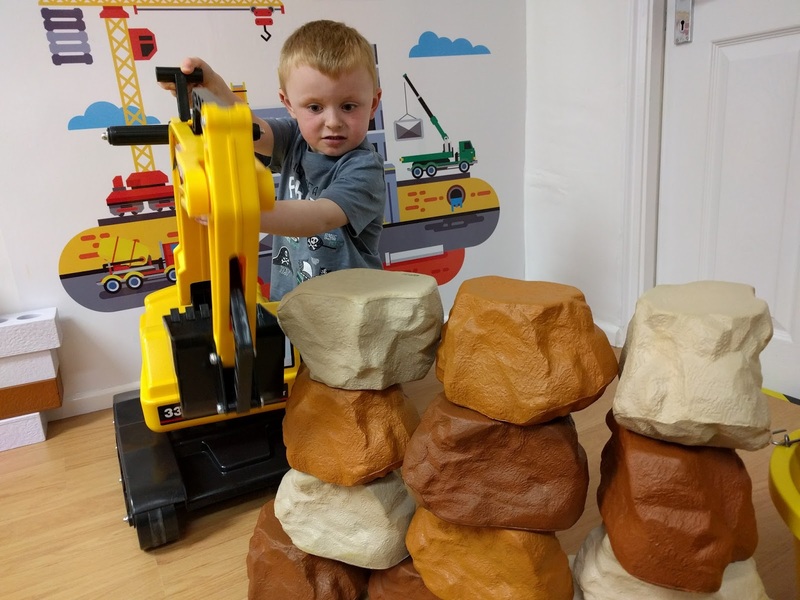 He's got a big box of outfits in his bedroom and quite often I'll find him dressed up a Bob the Builder, or Andy Day from CBeebies. He loves role play and it does make me giggle if I overhear him playing with his toys, he does all the voices too! 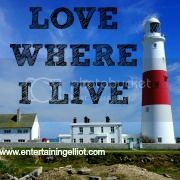 With this in mind, I was quite excited to hear about Role Play World who have just opened up a brand new play area in Bournemouth. I had heard great things about their Salisbury Role Play World so we couldn't wait to check it out. Parking can be a little tricky. 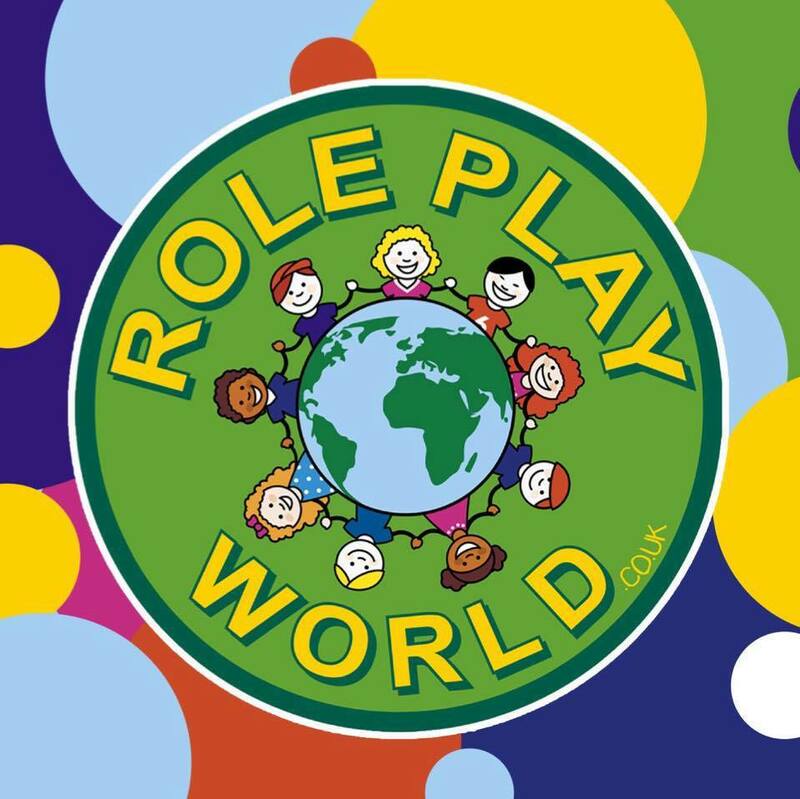 Role Play World is on a busy road with no allocated parking but there are lots of side streets - we parked just around the corner but I think some of the roads have restrictions so watch out for that! 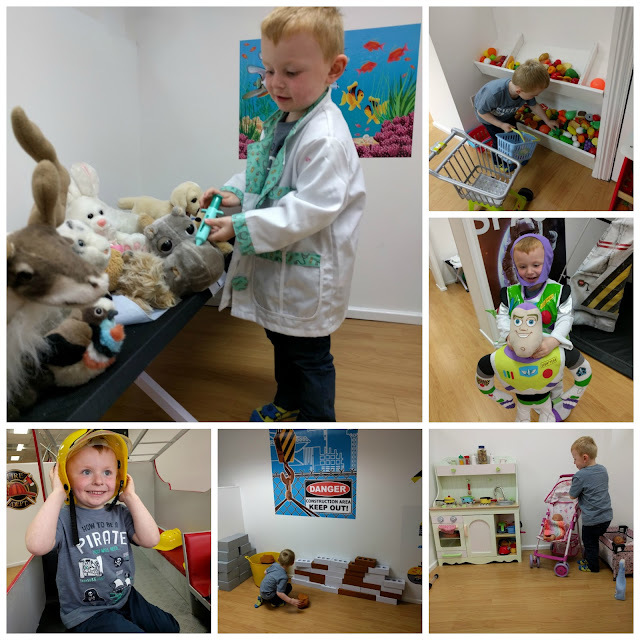 When we arrived I couldn't believe how clean and tidy it was, everything looked spotless and I was almost worried about how much mess Elliot might make! We were asked to leave our shoes by the front entrance so to keep things nice and clean. They do provide shoe covers if you want to keep your shoes on though. Role Play World is divided into different sections, all featuring different toys and costumes to spark little imaginations. 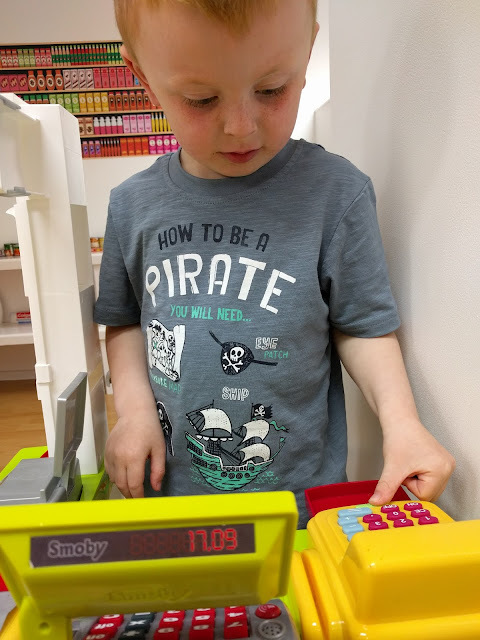 There was a fire engine complete with helmets, space area with tent , Vets with lots of "patients" and medical equipment, a house full of things such as hoover, cooker and toaster, construction area and shop full of pretend food and even a till! We were the only people there so Elliot had free run of the place which was fun for him. 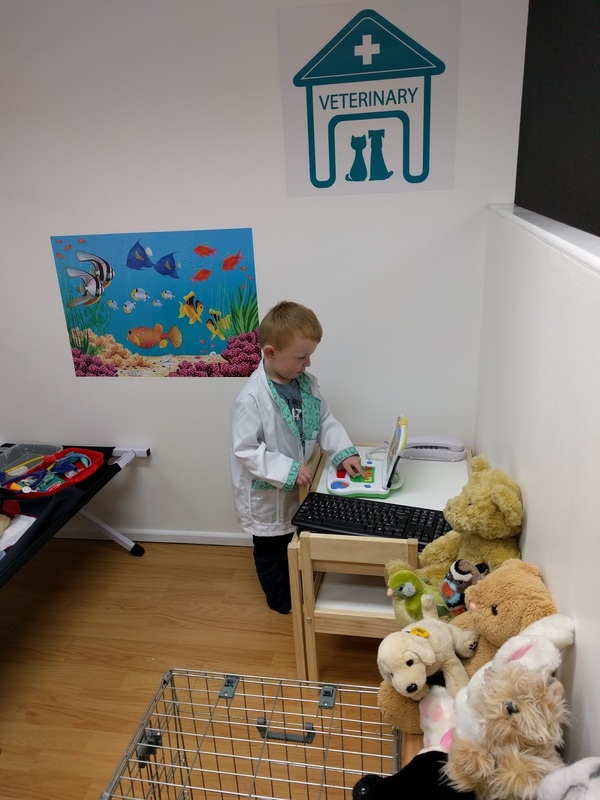 He spent lots of time at the Vets and enjoyed sorting all the animals out and using the stethoscope. 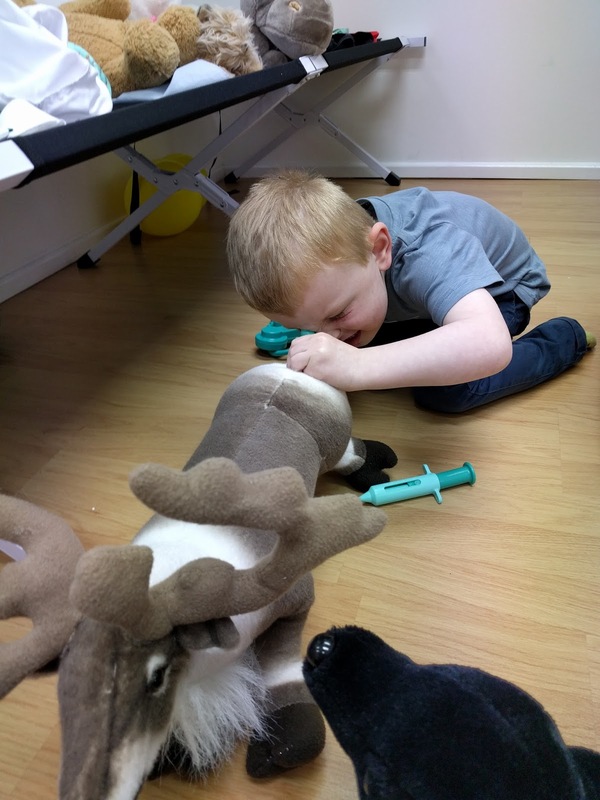 There was even a reindeer with a poorly bum apparently! 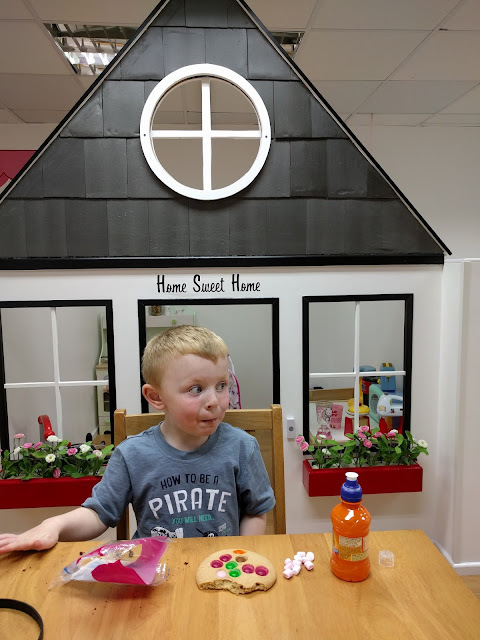 It was way past lunchtime when we visited Role Play World so we didn't order anything from the menu however there was lots of variety and the kids menu looked really good value too. There are lots of snack items available though plus hot and cold drinks so we did sit down and enjoy a giant cookie. Our 90 minute session absolutely flew by and before we knew it, it was time to go home. 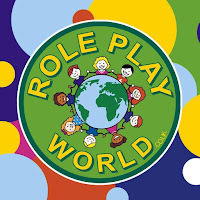 I was really impressed with Role Play World and it was nice to go to a play area that was spotlessly clean. Elliot had a brilliant time and we will definitely be going back!